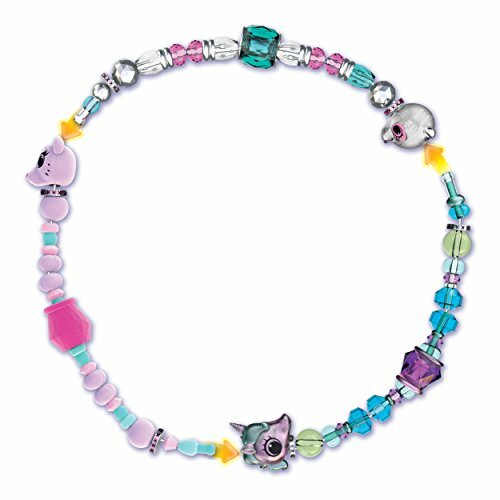 Twisty Petz are the bejeweled petz that transform into sparkly bracelets ! 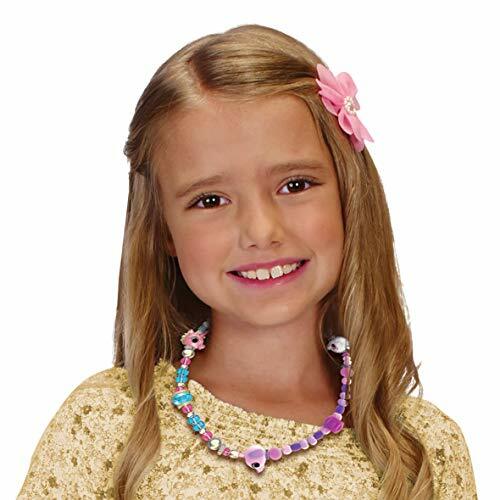 You can even create necklaces or backpack accessories and take them with you on the go! There's a Twisty Pet for every mood! 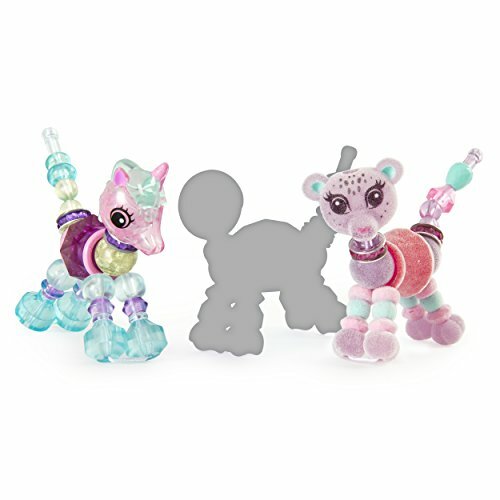 From metallic kitties to rainbow ponies to pastel pandas, Twisty Petz come in an array of brilliant finishes! 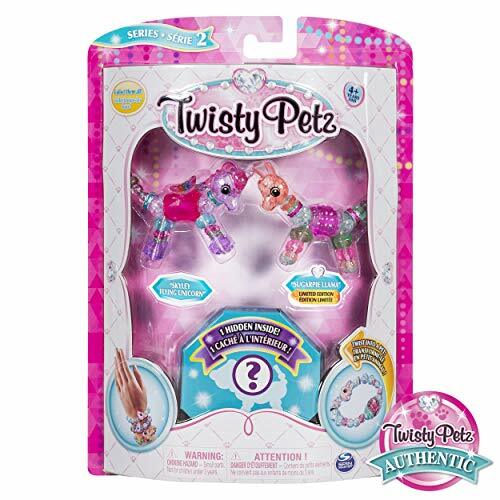 Use the Collector's Guide to keep track of all your Twisty Petz! 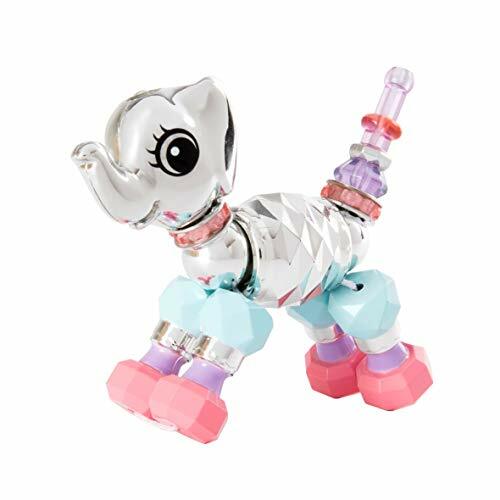 With special edition, limited edition and super rare friends to find, there are so many charming possibilities! 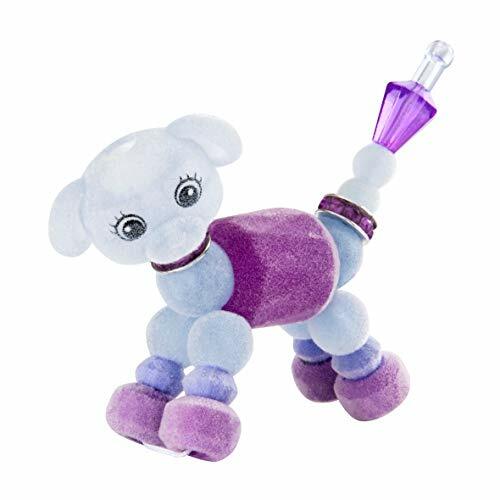 Twisty Petz are for kids aged 4+. With over 70 to collect, you can adopt them all!